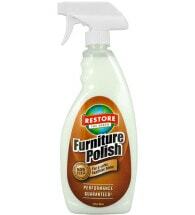 A safe finish for the protection of unfinished outdoor wood furniture. 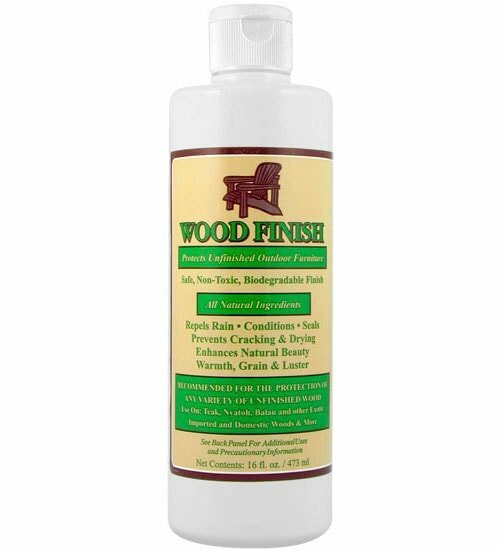 Wood Finish contains a unique blend of all natural oils that penetrate the wood to seal and protect. 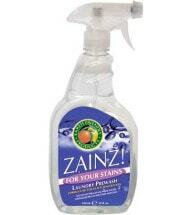 Preserves and brings out the beauty of wood without harsh chemicals or solvents. 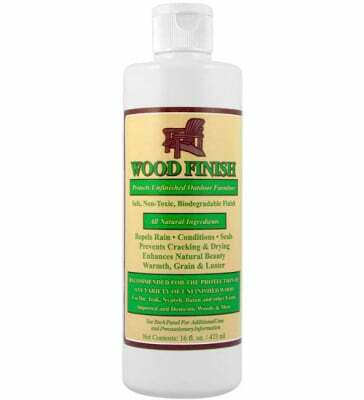 Recommended for the protection of any variety of unfinished wood. Use on teak, nyatoh, balau and other exotic imported and domestic woods. Covers approximately 200 sq. ft. Raw Wood: Wood surfaces should be clean and dry. Using a soft cloth, apply evenly and allow to penetrate for 10 minutes. Remove any excess oil with a clean, dry cloth. 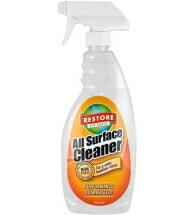 Previously Oiled Wood: Remove any wax or dirt buildup before application. Drying Time: Let the oil penetrate the wood surface overnight and completely dry before use. 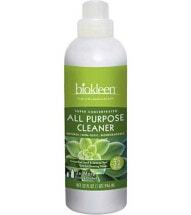 Ingredients: Natural wood and vegetable oils.